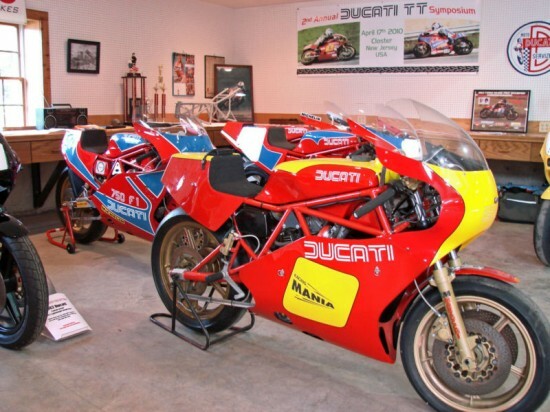 We have shown instant collection sales previously, and this three for Ducati auction will likely be one of the best highlighted here. When will you ever see a a TT, a 750F and a 996R gathered together in one place? And how many times will there be a price tag on all three of them? Well through the wonder that is internet auctions you now have the chance. Hello and thank you for looking. 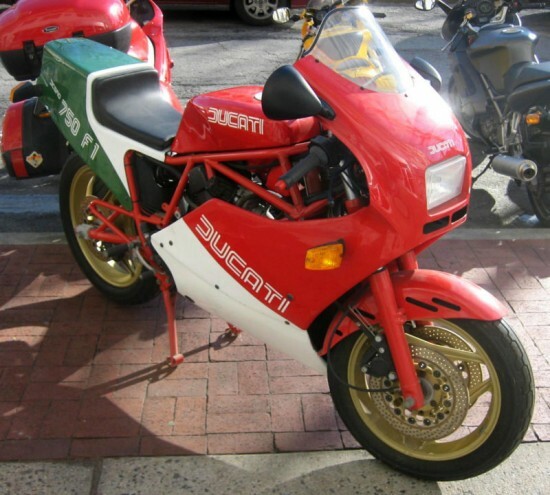 I’ve collected Ducati’s for sometime and have gathered some of the rarer models and examples. Priorities and interests change and you are looking at some of my finest bikes, for a longtime I thought I would never sell. Rather than breaking them up into individual sales, I thought this should be a package and one time sale, therefore at this time they are not available separately. The story that came with this bike is it came from Belgium and was never raced or crashed. Its original owner changed the dash so a pin shaped key could be used and he rode it around the village he lived. If anyone can add to this story, please do. 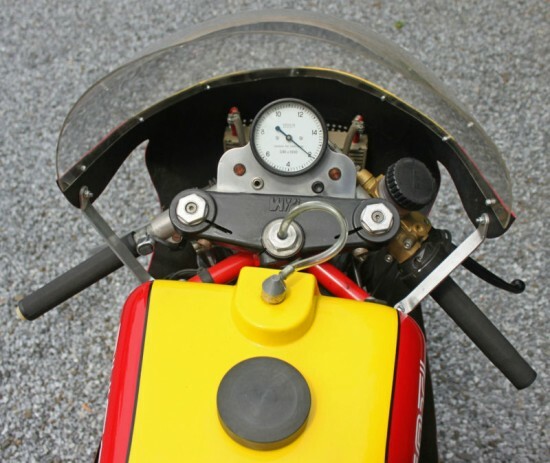 This motorcycle has been shown at TT events between New York and Barber / Alabama in 2011 and those knowing much more than me have confirmed this is an original factory race bike and not a privateer racer. It is a very original (30) year old motorcycle with a wonderful patina. I do not race motorcycles and have not ridden this motorcycle. It has recently been started and it has the sound of a Chevy V8 race car, when warm and revved, the power and sound of the motor can be felt from your feet up. If you plan to race this bike, it will require a full going through. The fiberglass is in very good condition as is the fiberglass fuel tank and ethical under my watch has never touched the tank. 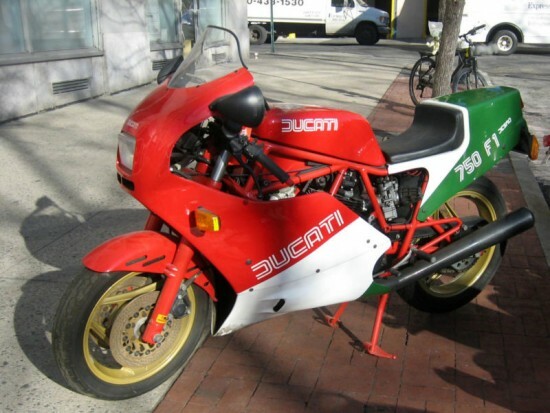 So successful was the TT2 and TT1 on the race track, Ducati made the decision to produce a street legal production replica. The ‘750F1A‘ represents the 1985 model designed and put into production prior to Cagiva purchasing the company on May 1st, 1985. 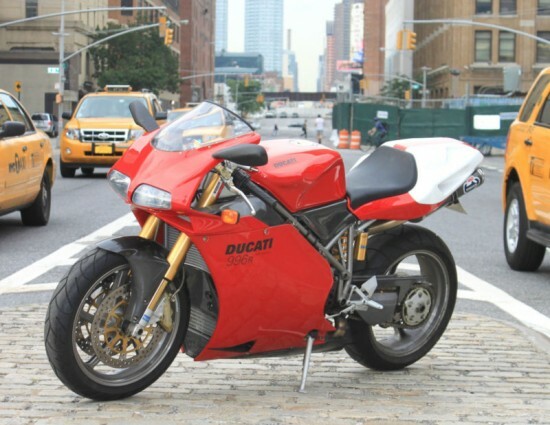 This is the very last hand made Ducati model manufactured. 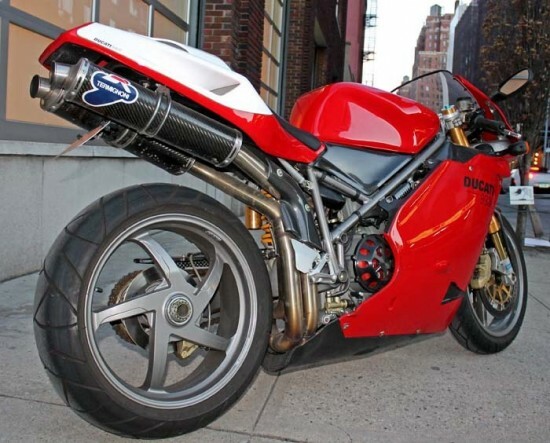 In 1986 the 750F1B would be created with the Cagiva Elephant next to the Ducati sticker upon the tank alone with many other ‘for production’ changes. The last of the true homoligated bikes, the 996R is in effect a road-legal version of the bike that won the 2001 Superbike World Championship. 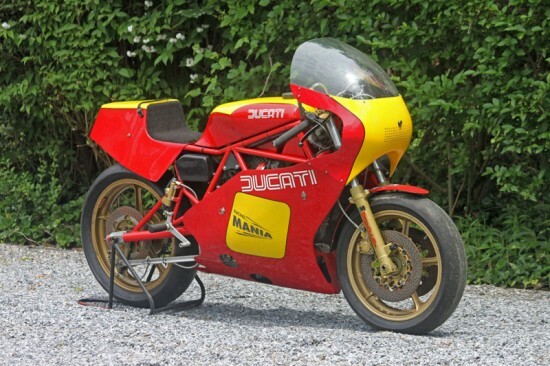 A factory racer with lights, it came with Ohlins race suspension, race version Brembo’s and lightweight Marchesini race wheels, a long with the new short-stroke Testasstretta powerplant, complete with sandcast crankcases as found on the factory race bikes.